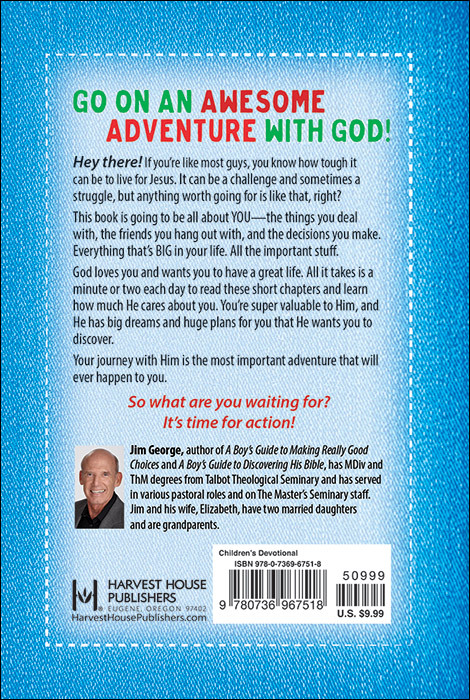 Go On an Awesome Adventure with God! Hey there! 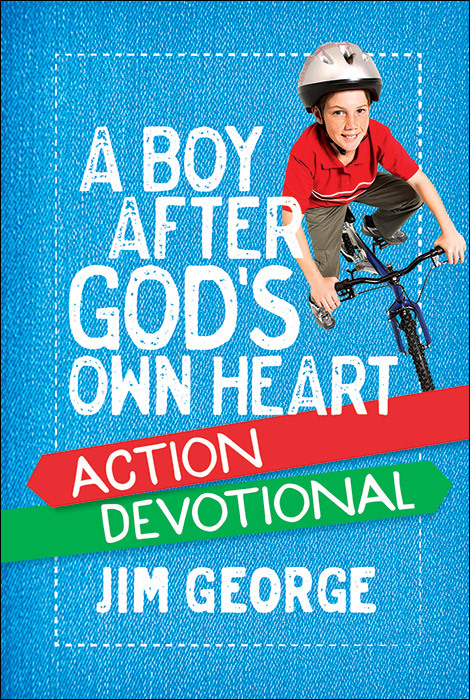 If you’re like most guys, you know how tough it can be to live for Jesus. It can be a challenge and sometimes a struggle, but anything worth going for is like that, right? God loves you and wants you to have a great life. 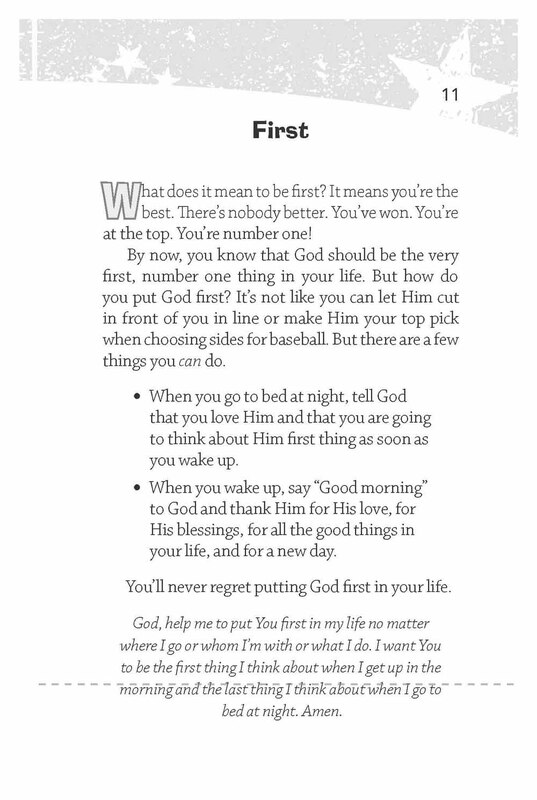 All it takes is a minute or two each day to read these short chapters and learn how much He cares about you. You’re super valuable to Him and He has big dreams and huge plans for you that He wants you to discover. Your journey with Him is the most important adventure that will ever happen to you. So what are you waiting for? It’s time for action!